We know by accident Tscholpon, an interpreter for German language and a teacher at the Hermann-Gmeiner-School in Bishkek. 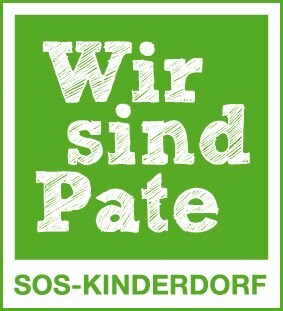 Herman Gmeiner, an Austrian doctor founded the SOS Childrens Village (http://en.wikipedia.org/wiki/SOS_Children%27s_Villages), which are allocated all over the world. We joined several German lessons and it made so much fun to work with the children. Honestly, they are much more disciplined than most of the pupils in Germany and they are more respectful to their teachers. As we visited the Children's Village we were extremly suprised. So many beautiful houses, each house with nine children and a mother, a warm atmosphere everywhere and a large playing ground and space for all. the kindergarten a great location for the smallest. On Dec.24 we joined the nativity play, which was in German language and well organized. After this performance Astrid and I showed some pictures about Christmas in Austria and Germany. It caused surprise, especially the Christmas Market with all the kiosk for cookies, toys and the intensive lightning. We will sponsor this village or a child and, beginning with January, we will work there as native speakers.